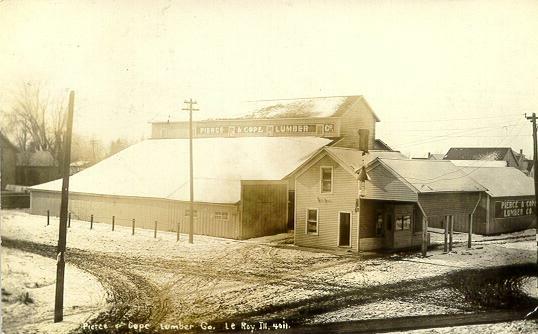 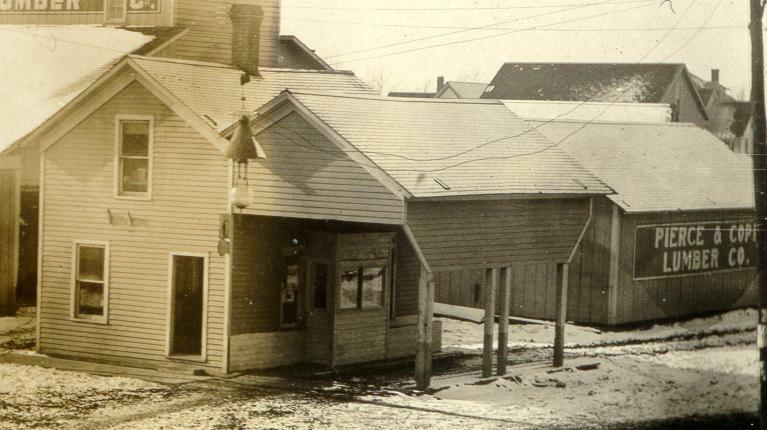 1909 photo of the Pierce and Cope Lumber Company of Leroy. . .